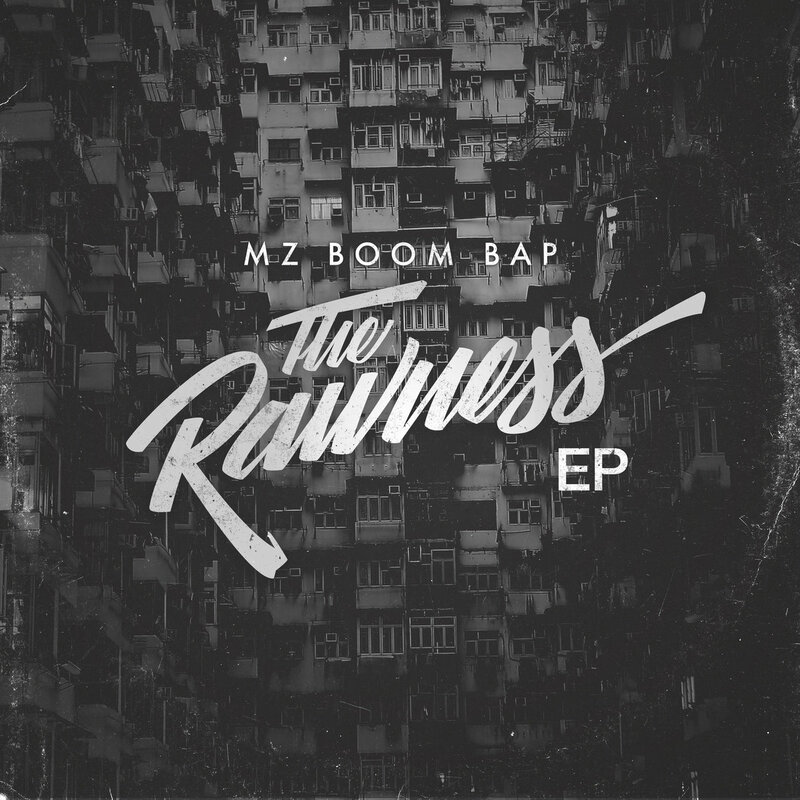 “The Rawness” is the debut EP from Portuguese beat maker Mz Boom Bap. The newest release from underground hip hop label Don’t Sleep Records, co-founded by duo Awon & Phoniks. A genuine homage to the golden era, everything from the drum programming to the sample selection to the subtle ringing distortion of the Akai s950 delivers a seldom seen old-school authenticity. Where similar style efforts often fall short by overpaying for uninspired bars from aging New York veterans, Mz has instead recruited an underground freshman team of budding young rhyme spitters. Only 30 seconds into track 2 you can hear the youthful vigor in 17-year-old Curtis Roach’s delivery that will have listeners checking the album notes seeking an identification. Features include Don’t Sleep Records co-founders Awon & Phoniks (bars and DJ cuts, respectively), Curtis Roach, Nemesyzz Rigby, Philo, Ryler Smith and MC Shinobi. Neck braces sold separately!